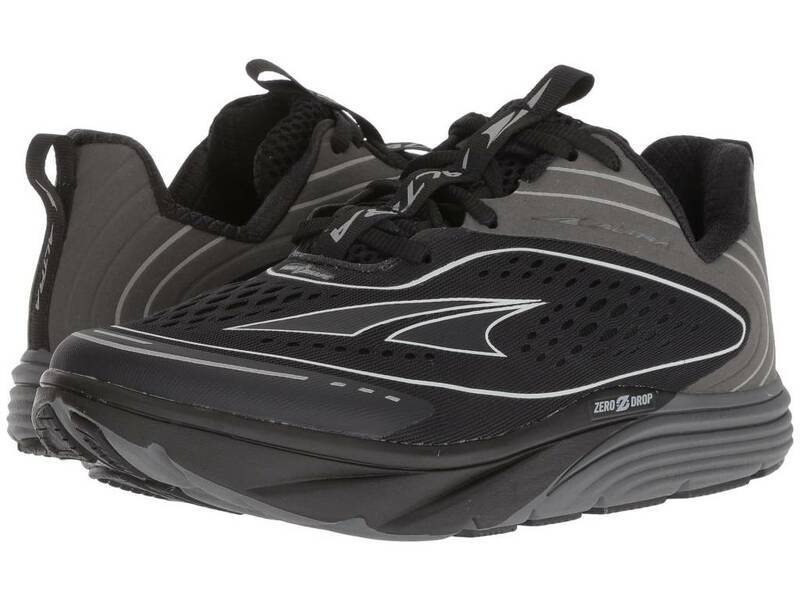 Touch the pavement with ease in the Altra® Footwear Torin 3! 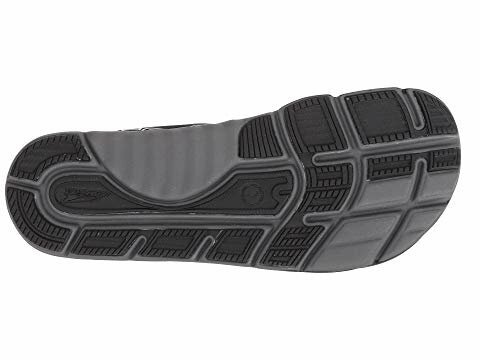 With increased breathability and an updated outsole, the Torin 3.5 allows for more comfort during short and long runs. 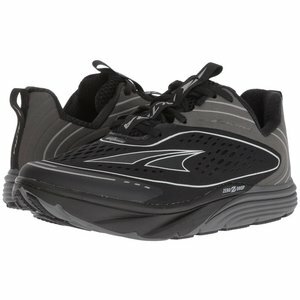 Go the distance with Altra! Revamped quick-drying air mesh upper with lightweight synthetic overlays.